Patrick Flanagan explains why Rife got it wrong. Rife developed energetic healing technology that is used often for killing infections by using specific frequencies. This means it could take a long time to identify and address every problem. It was also operating out of the medical model of healing the body from the outside one symptoms at time. Tesla operated with a direct pulse electricty that give the body all the resonances to heal itself. 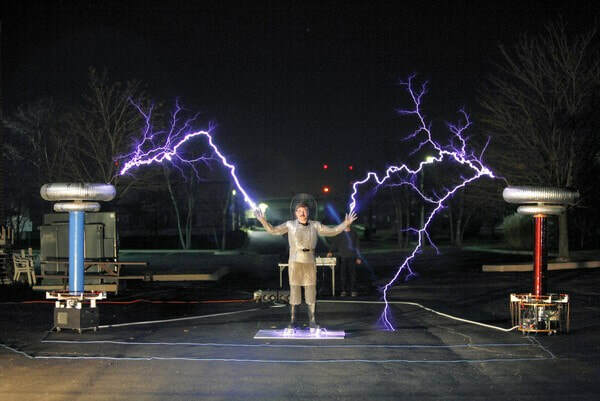 Flanagan built his own Tesla coil machines since he was a young boy and feeds his whole body with this energy. (Same with the Theraphi, one setting is complete.) He explains this at the end of this video. Not everything is alternative just because it is different. There are unquestioned assumptions in many things that make them stuck in the old paradigm.